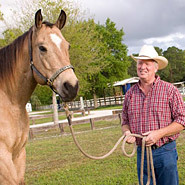 Horse Vans or English Horse Boxes are travel vans for horses. 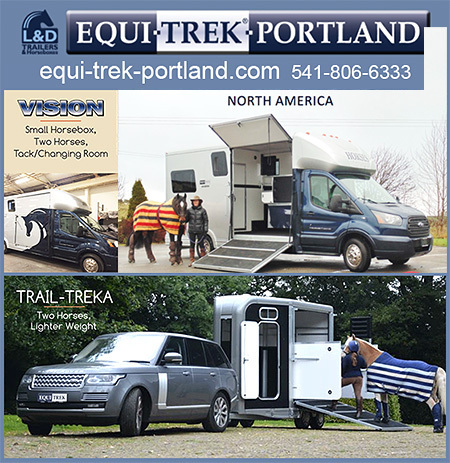 There are dealers here in the USA that now carry these amazing, all in one means to travel with your horse. Make sure you have information on affordable, high quality Horse Vans today.